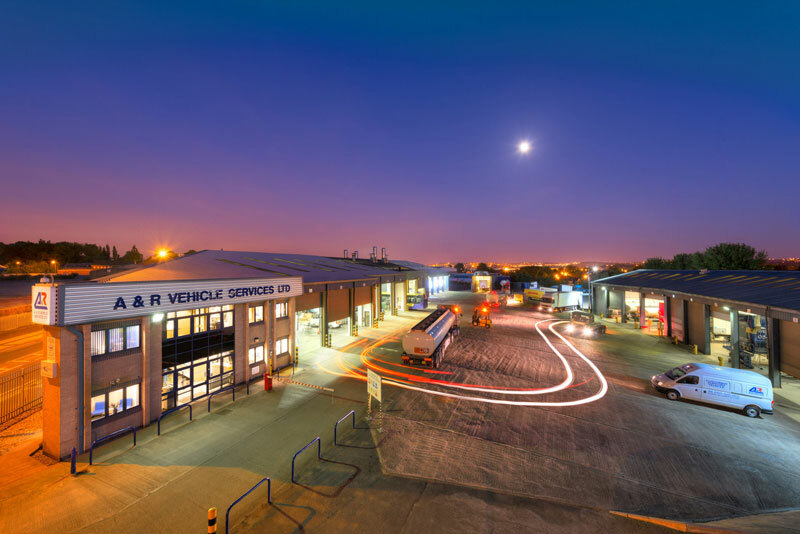 If you need comprehensive repair and refurbishment services for your commercial vehicles, A&R Vehicle Services has the expertise, the facilities and the track record to deliver what you need. We’ve been repairing and refurbishing all types of commercial vehicles – from light vans, heavy goods vehicles (HGVs), articulated lorries and trailers to transporters, fuel tankers, buses, coaches and plant equipment – since the 1980s. Trusted by major blue chip clients and independent logistics providers alike, we offer the highest standards of technology and customer service with the personal touch of skilled craftsmen. Why do we provide such reliable repair and refurbishment facilities for your vehicles? Because we understand how important it is to keep your company’s assets on the road, and understand the importance of your vehicles’ appearance to your brand and your reputation. For more information about what we do, please browse this website or contact us today.